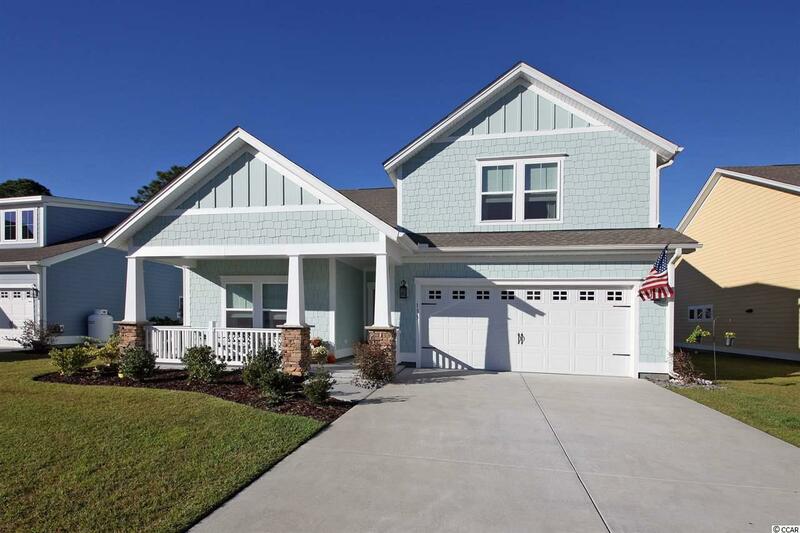 Move-in-ready home, 2 years old and just 4 miles from the beach! Located at The Colony subdivision. 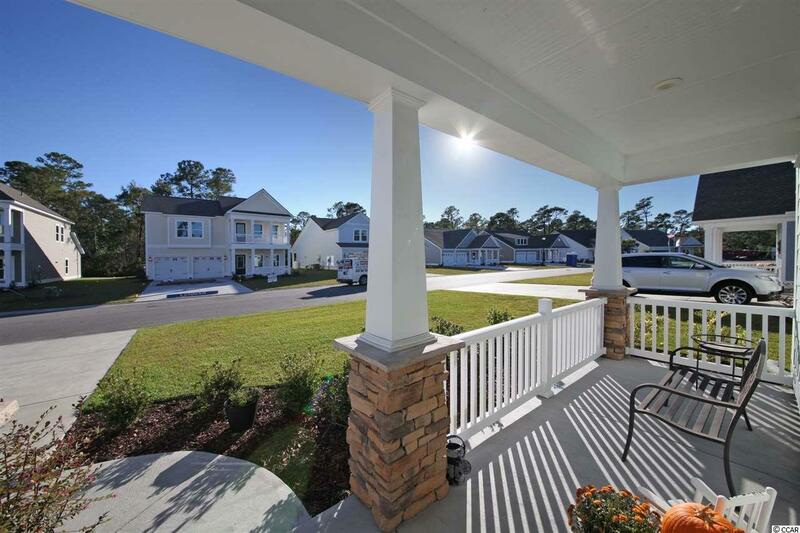 St. Phillip model: 3 bedrooms 3 full baths, plus LARGE bonus room or 4th bedroom suite with walk in closet. Large MB/Bath, double sinks, garden tub, shower and large walk in closet. 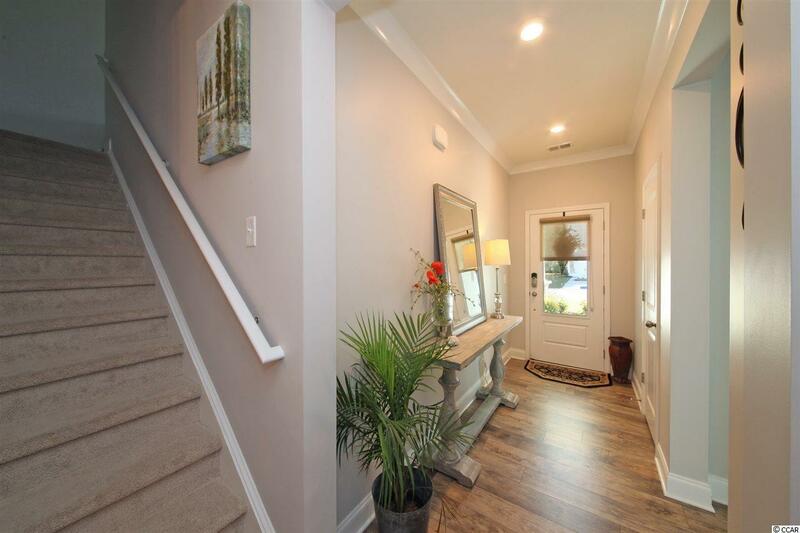 Painted in gray tones, Granite countertops, Stainless Steel appliances, fresh white cabinetry, Pantry. Laundry room with extra shelving and storage.Screened in patio perfect for enjoying the view of the neighborhood pond. 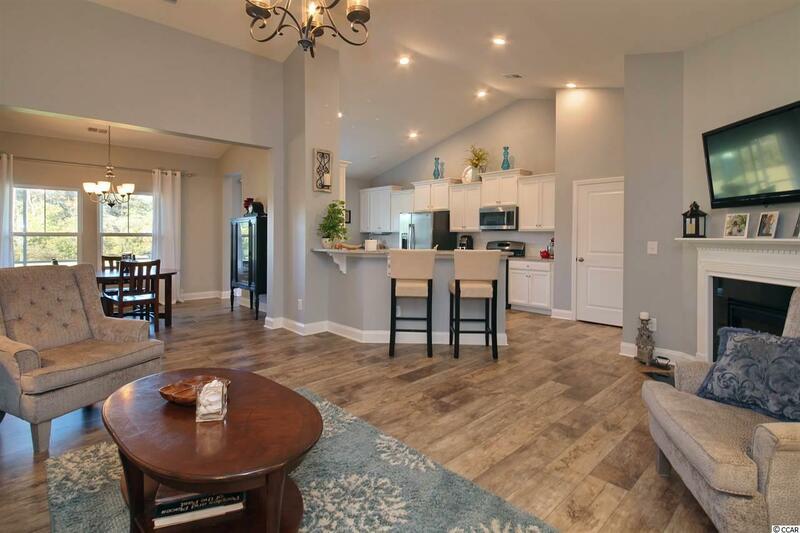 Fireplace, wood flooring throughout, tile flooring, and trey ceiling in MB. Landscape sprinkler system, Taek pest control system, gutters, ceiling Fans, utility sink in garage. Skip the hassle and headache of new construction this home has all the upgrades included in the price!